Start with a clean solid sign box. 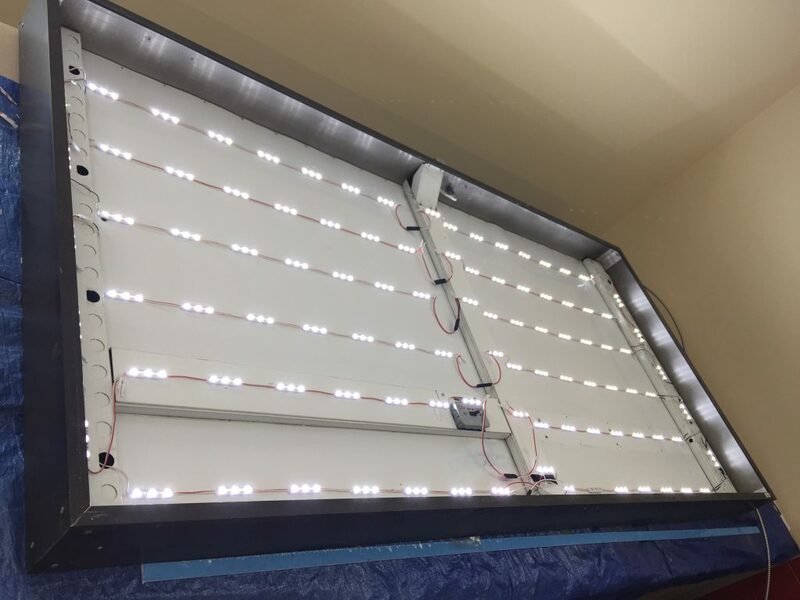 We inspect the lighting and wiring inside the box. We can upgrade the lighting to LED lights to save energy and brighten up the overall display of the sign. 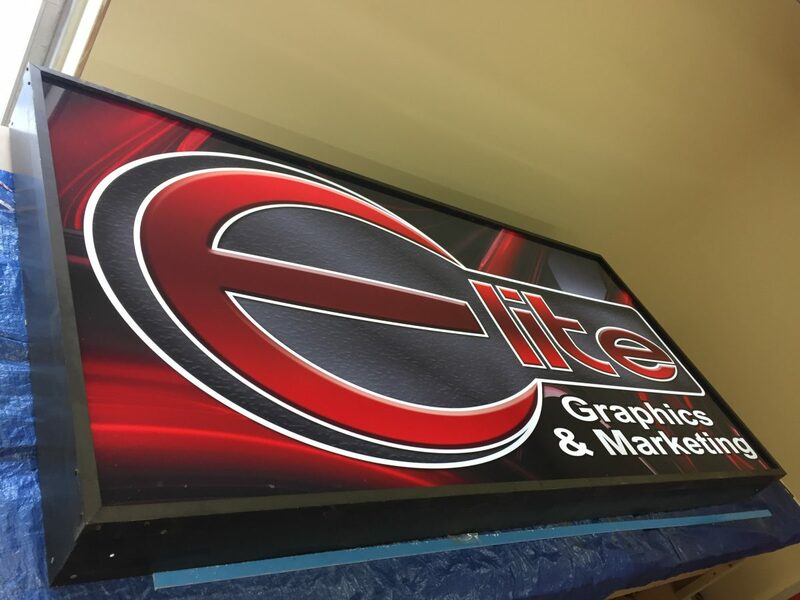 We design your sign face in full colour graphics. You decide how much or how little you are involved in the design process. 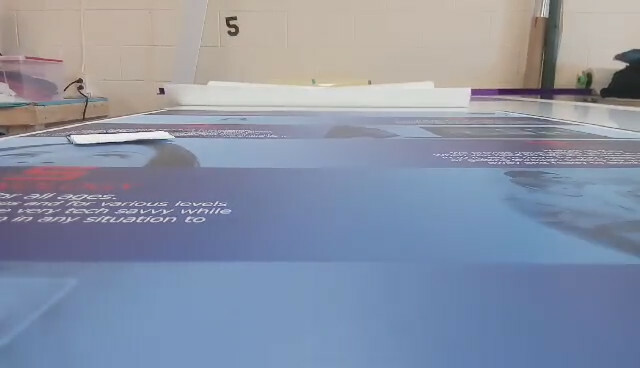 It is then printed on high quality UV protected vinyl and laminate. 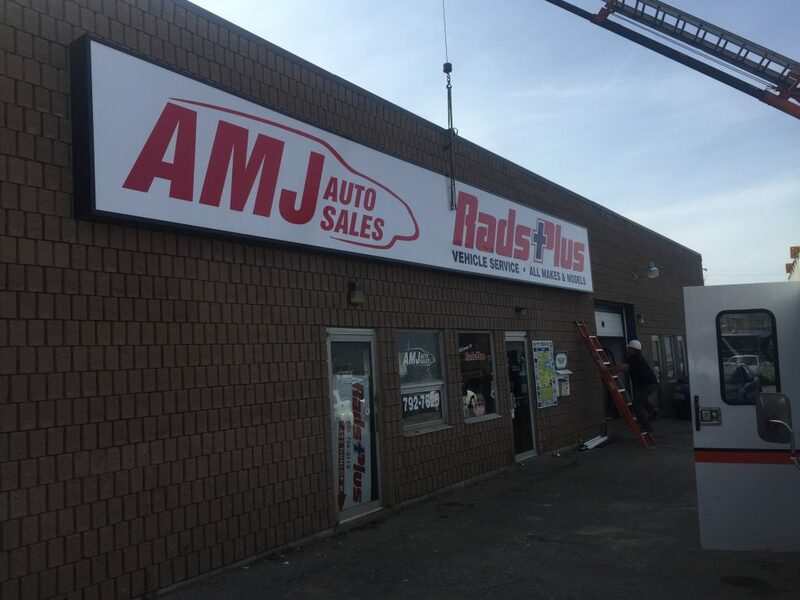 After the sign is completed we mount it on the building. Using our bucket truck and crane truck the finished sign is secured in place, illuminating the day and night with your message.